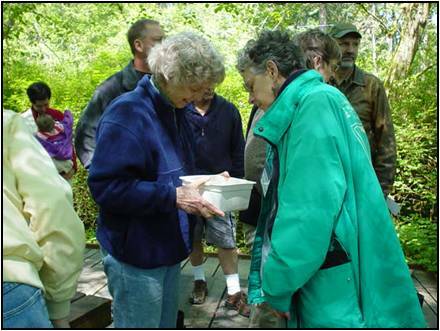 Watershed education is the basis of all we do at Whidbey Watershed Stewards. It is the work that launched our organization and it continues to be central to our mission. Whether working with K-5 students, with middle and high school students, or with adults, we focus on imparting good science and stewardship information on watersheds. 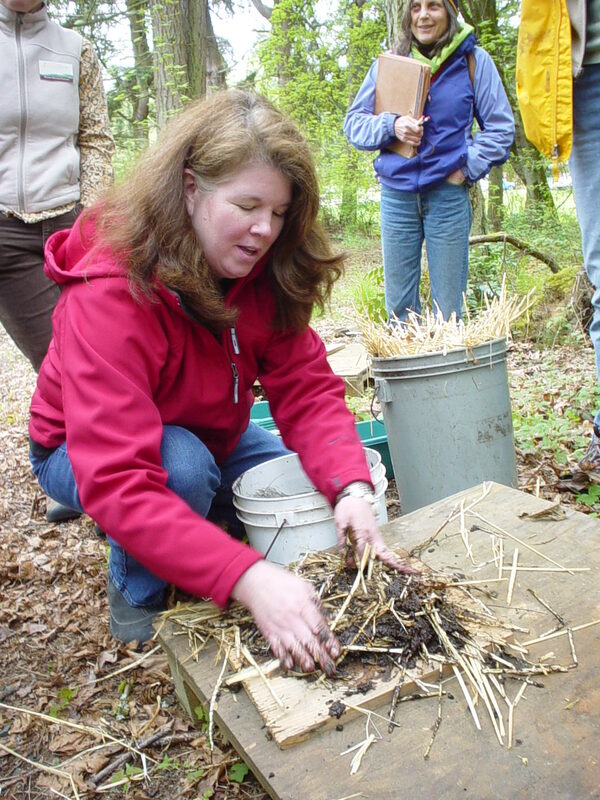 Our Outdoor Classroom staff leads volunteer instructors in our core program which offers classes the opportunity to explore the watershed in Spring and Fall. Volunteers are critical to our programs. We welcome your participation. Please join us for Outdoor Classroom lessons, as a high school project intern, or on restoration projects!